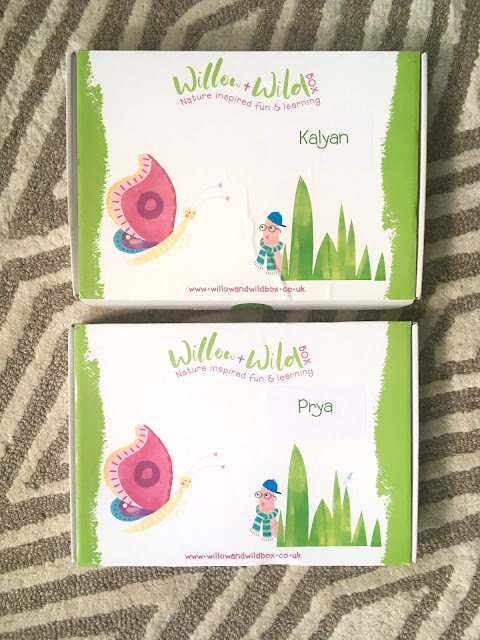 We recently received a subscription box from Willow & Wild Box to review. 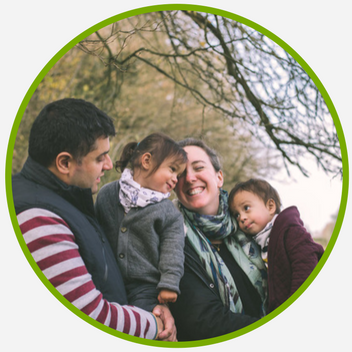 The boxes were founded by local Mum Roz with the idea to share her passion for teaching her kids about planting and growing seeds. 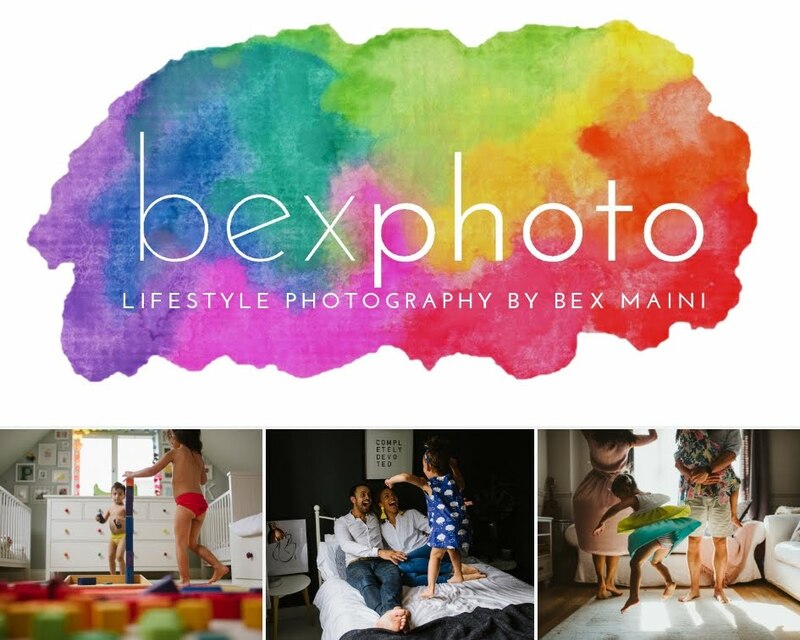 Read more about the concept here, it's about making it easy for parents to enjoy spending this time with their kids which I love and appreciate as a busy working Mum with two of them keeping me on my toes! They're for kids aged 3-8 and inspired by nature, designed to get the kids interested in cooking, crafts, outdoor adventures and conservation, learning and having fun. Kalyan and Priya were so excited when I gave them their boxes, they opened them immediately, investigating everything inside. I was surprised at just how much awesome stuff was inside the thin box which fits easily through the letterbox and I love the cute packaging in bright colours too. Our boxes contained popcorn boxes, popcorn ready to pop with an instruction card, sweetcorn seeds and planting instructions as well as a recipe card with an idea of what to make with your sweetcorn crop, ingredients to make wildflower seed balls, colouring pencils and counters and a dice for the board game inside the little magazine. There were puzzles inside too and lots of information about bird migration and wildflowers. All of the cards and packets were really good quality and nicely printed too. The twins immediately wanted to open the pencils and play the board game before getting really excited about the popcorn when I explained we could pop it and fill the boxes. Priya helped me measure out the oil and put the first kernels in but then wanted to put the film on. Kalyan then came to investigate the popping once I'd put all the corn in. He loved watching the pieces hit off the lid and couldn't wait to munch on them. We settled down with our fun popcorn boxes to watch Willy Wonka (the original one!) before bed and we're really looking forward to making our seed balls and learning more about planting seeds. The kids will love the messy play and digging in the garden to plant our baby sweetcorn seeds too. · Recipe card for mini spinach frittatas. I've heard of a few of these kind of boxes before, including beauty boxes, crafting boxes and lucky dip boxes. They've never really appealed to me as I don't really enjoy not knowing what I'm spending my money on, I like to choose my own stuff, especially when some of them can be expensive at around £20 per box which soon adds up if you get it every month. This one is much more my kind of thing with new ideas for activities to do with the kids, knowing they'll be excited with each new box with activities which can be spread over a few days. It definitely inspired me to do more cooking and gardening with them again. They have a great blog on the Willow & Wild Box website with more ideas too! A single box is £8.95 with free delivery and there's no minimum commitment (but if you buy a year's subscription they work out at just £7.25 each). We received two free boxes in return for this review. As always, all opinions are my own honest thoughts about the product.